Visit our awards page here for a description and award criteria. 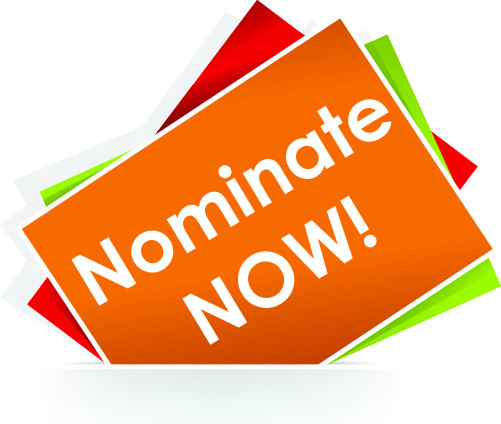 Complete the award nominations form and email it to kathy.rabalais@vwea.org by June 6th! The VWEA Board of Directors is soliciting nominations for the positions listed below that are open for 2018-2019. Please submit nominations to Eddie Abisaab, eabisaab@hrsd.com by May 14, 2018.